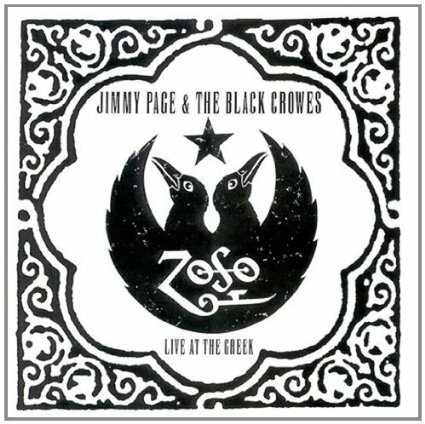 Live At The Greek is a live album by Jimmy Page & The Black Crowes. It was recorded at the Greek Theatre, Los Angeles on the 18th and 19th October 1999 and released in February 2000. This has live versions songs from the great studio album Physical Graffiti which don’t feature on any of Led Zep’s official live albums from the 1970s. I’m not expecting it to get many votes. This album is included in the poll to find the best heavy metal live album. This entry was posted in 1990s Live Albums, Heavy Metal Live Albums and tagged 1990s hard rock, 1999 live albums, heavy metal 1999, Led Zeppelin Live Albums by Paul Simister. Bookmark the permalink.